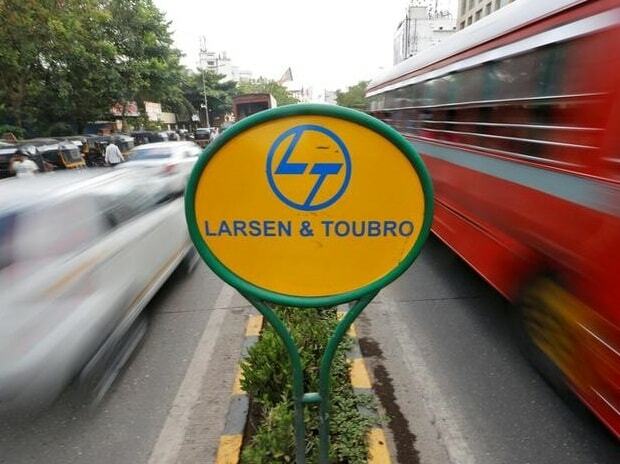 Shares of Larsen & Toubro (L&T) were up 3 per cent to Rs 1,423 on the BSE in early morning trade after the company said it has won a large order from Kuwait Oil Company (KOC). The stock is trading close to its all-time high level of Rs 1,470, touched on February 1, 2018. “The new export gas strategic pipeline and its associated facilities will run a span of approximately 145 km. The new strategic gas export pipeline contract has been awarded through international competitive bidding on a Lump Sum Turn Key (LSTK) basis,” L&T said in a press release. L&T is currently executing a new 48" Crude Transit Line (CTL) from North Kuwait to Central Mixing Manifold (CMM) located near Ahmadi (Kuwait), it added. In the past five weeks, L&T has outperformed the market by surging 12 per cent, as compared to 8 per cent rise in the S&P BSE Sensex.